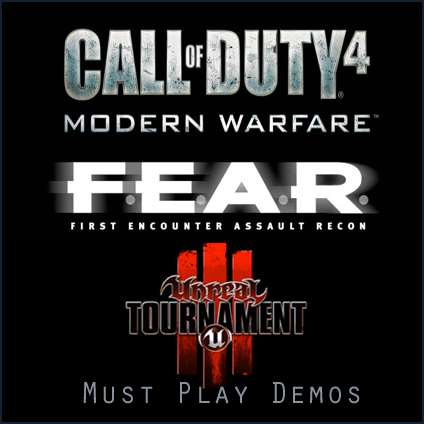 3 Must-play demos: UT3, CoD4 & F.E.A.R. P.M. This article is for all gamers out there, or for the people who have some spare time in the weekend. A couple of days ago I posted about The Crysis open Beta event. All keys are given away, only subscriber keys remain at this moment. But don't worry: If you're one of those people that don't have a key to play Crysis, I suggest you could play one of the following demos. A friend of me tipped me about these games (thanks!) as they are just released in the past couple of days. 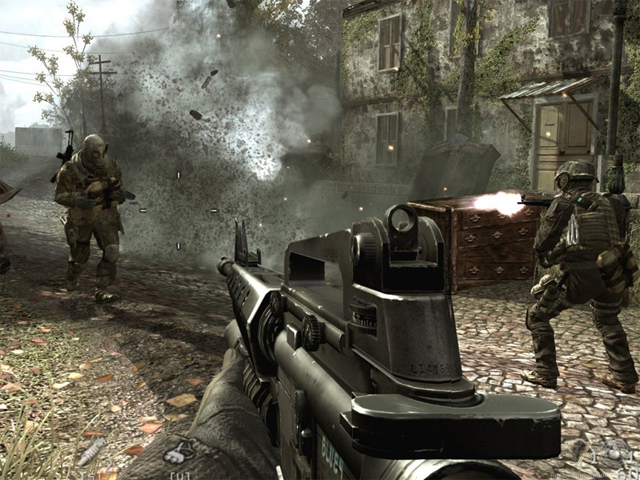 I'm talking about the following games: Call of Duty 4: Modern Warfare, F.E.A.R. Perseus Mandate and my personal favorite; Unreal Tournament III. All of these games are First Person Shooters. 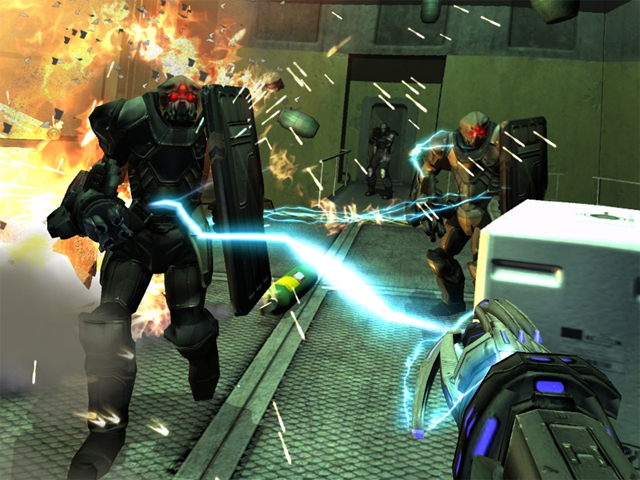 If you like that genre, make sure you check out this list of free FPS games. Click on the images to enlarge the screenshot. View the Perk COD4 trailer here (155 MB) or the E3 COD4 trailer here (110 MB). For different file types, video's and resolutions, go to the media page of COD4 (Registration required). 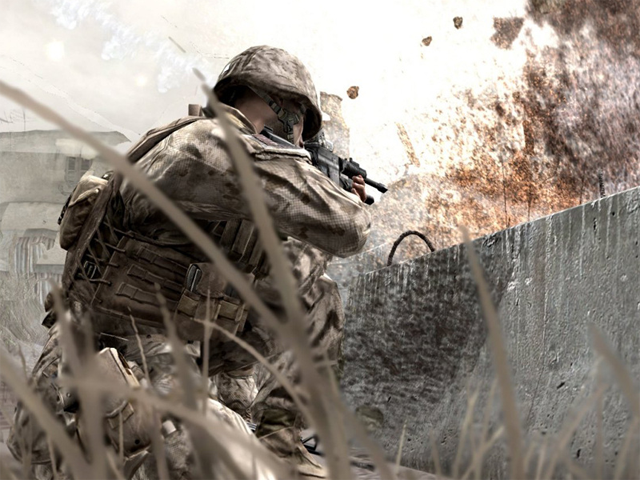 Click here to download the Call of Duty 4: Modern Warfare Demo from FileShack (CoD4MWDemoSetup.exe, 1.4GB). 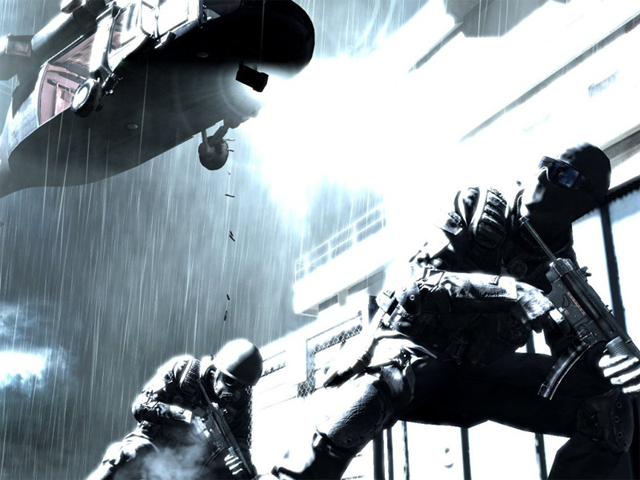 View screenshots, videos and read more about Call of Duty 4: Modern Warfare on IGN. Click here to download the F.E.A.R. Perseus Mandate Demo from Sierra (fearxp2_spdemo_en.exe, 734 MB). For more mirrors, click here. 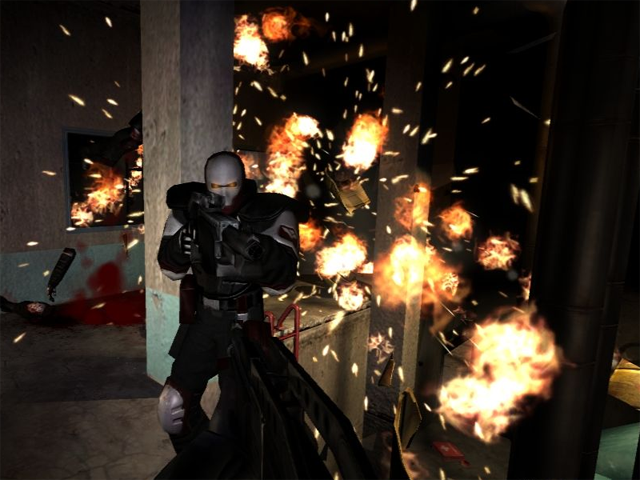 View screenshots, videos and read more about F.E.A.R. Perseus Mandate on IGN. The Necris invasion has begun, and your clan was one of the first to be slaughtered. Head to the front lines and join this Epic battle to defend humanity while taking your revenge. 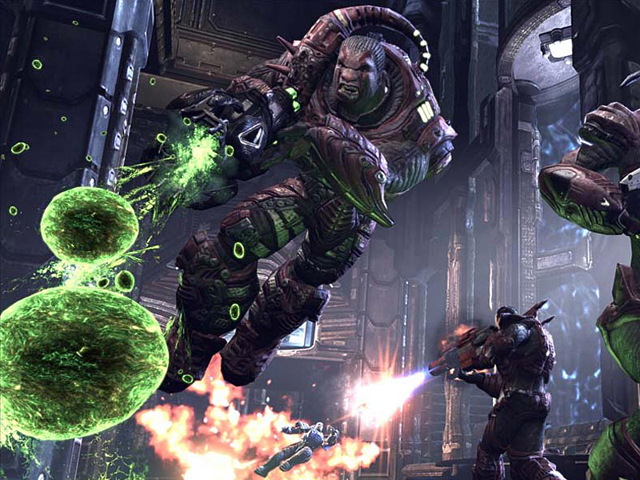 Unreal Tournament 3 marks the return of the premiere tournament-style first-person shooter. 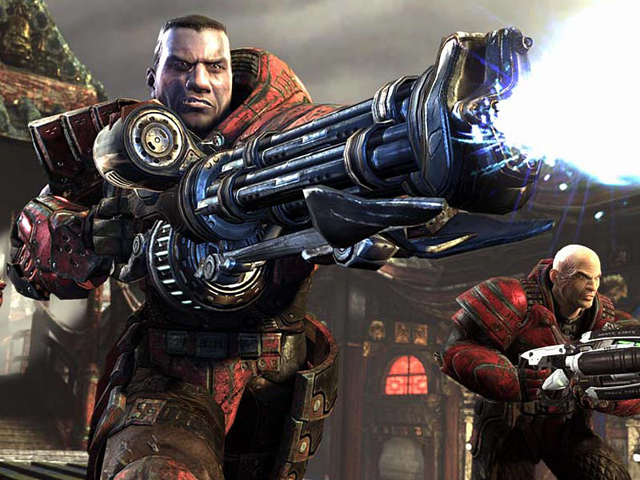 Unreal Tournament 3 unleashes the full power of Unreal Engine 3, taking graphics, gameplay, and challenge to a whole new level. 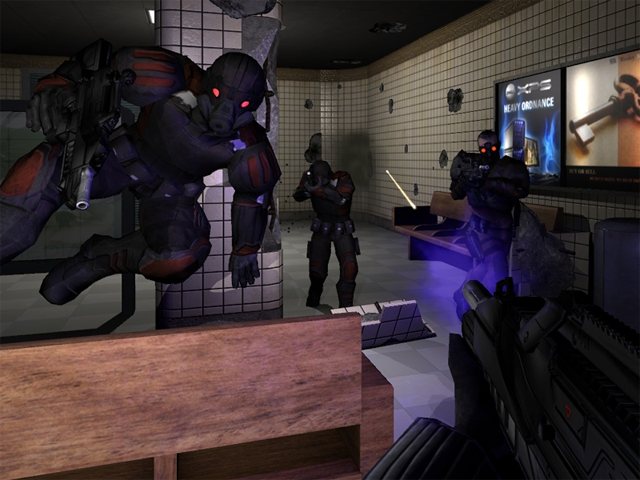 Players engage in intense and hyper-real battles with other human players online or against incredibly realistic Unreal artificial intelligence. Over two dozen weapons and vehicles have been upgraded and enhanced for maximum killing potential. Take on all comers in a variety of game modes including Deathmatch, Team Deathmatch, Capture the Flag, an all-new Warfare mode and more. View the E3 UT3 trailer here (64.6 MB) or the Gamers Day UT3 Trailer (52.3 MB). The official 4.6 MB screenshot pack (28 screenshots) can be downloaded here. The Unreal Tournament III demo isn't download-able yet, but Mark Rein updated in a post on the official UT3 forum that the demo will be coming today. When it is, I'll put it on this page. I'll keep you updated. **EDIT** The demo is available. Click here to download Unreal Tournament III Demo from FileShack (UT3BetaDemo.exe, 741 MB). 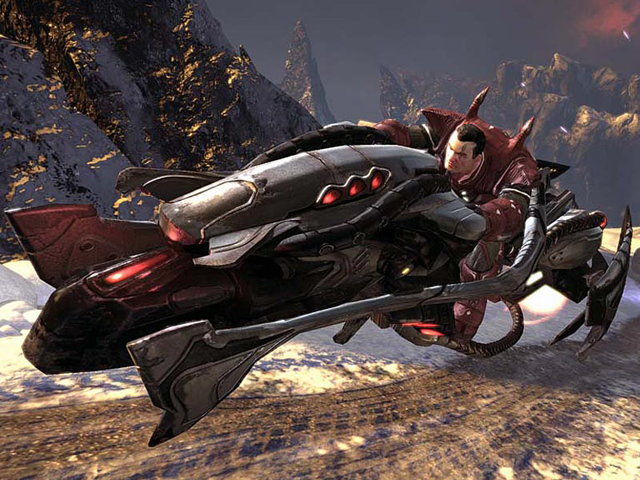 View screenshots, videos and read more about Unreal Tournament III on IGN.